Due to change in family circumstances my lovely boy is for sale. He is approx 16\'3hh but isn\'t measured. 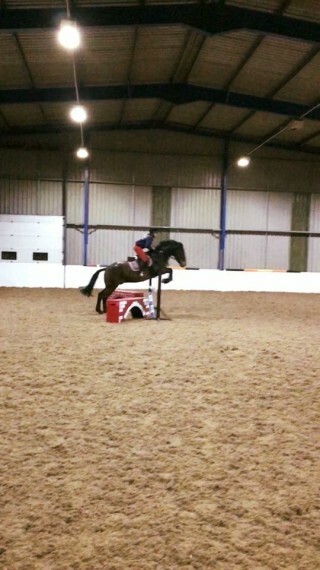 5 year old ISH x Cob gelding. He is bay with small blanket spot (grand dam was full Appaloosa) Good to catch, clip, farrier, load & travel. He hacks alone & in company, good in traffic & is used to farm machinery. He is still growing & has furnishing left to do. He has hunted a handful of times where he stood like a rock & was mannerly, he has competed at unaffiliated SJ & he attends our riding club rallies.